You may think that a stain on your carpet cannot be removed and therefore be living with it while you save up for a replacement carpet. Or you may be ending a Tenancy and resigning yourself to losing your deposit because of an accident that stained the carpet or fabric sofa. Of course, the results can vary because there are many different carpet fibres and many different manufacturing processes. But usually, we can remove them completely, giving your carpet or sofa many extra years of use – and resulting in the return of your Tenancy deposit! For Urine stains, our #Texathermic process will also remove all odour and bacteria from your carpet or chair seat. For any Care Home with frequent instances of urine stains, this is a huge benefit to your residents and visitors. Speak to us anytime about your concerns, and we can come and do a test area clean for you, showing the results you will obtain from our cleaning system. 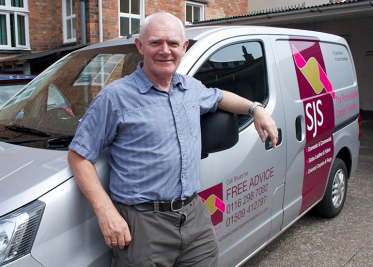 We are based in Loughborough and Leicester and are happy to travel a ten-mile radius to you.